This autumn we are off to New Zealand – for a trip that I’ve been dreaming of for more than half my life. I fell in love with New Zealand after seeing Peter Jackson’s Lord of the Rings films almost 17 years ago (can you believe it?!). Over the years I’ve only been more enchanted by the Kiwi mentality, the beautiful scenery and natural wilderness of the country. I’m beyond excited to be off to explore this kind-hearted nation, and I’m so interested to see if my expectations match what we find out there. We’re flying into Christchurch in the South Island and hiring a camper van for just over a week to explore Queenstown, Milford Sound, Tekapo and Dunedin before returning the van to Christchurch. Then we’ll make our way up to Wellington in the North Island and then to Rotorua and Taupo before flying home from Auckland. With such beautiful unspoilt scenery on offer, deciding what to visit hasn’t been easy. My husband, Dan, is really keen to go to Milford Sound for the fjords in the South Island and as a LOTR fan I’m all about visiting Wellington and Hobbiton in the North Island. 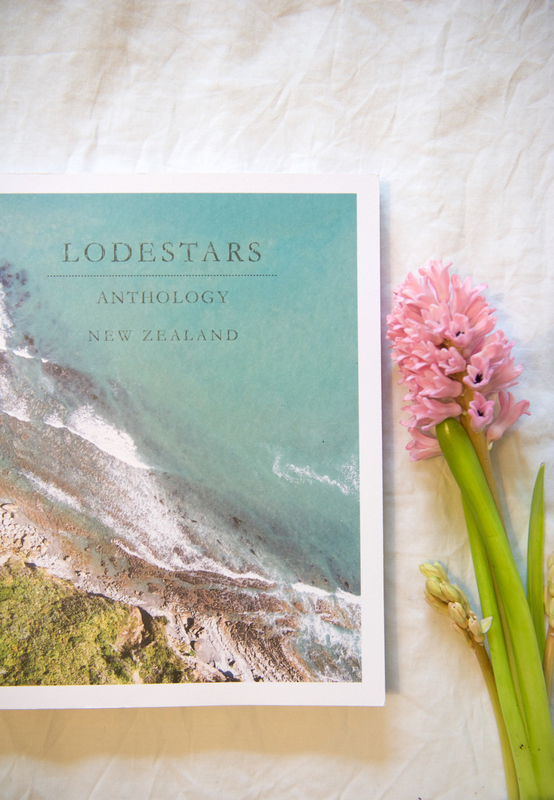 As soon as we booked the flights, I ordered the New Zealand issue of Lodestars Anthology. 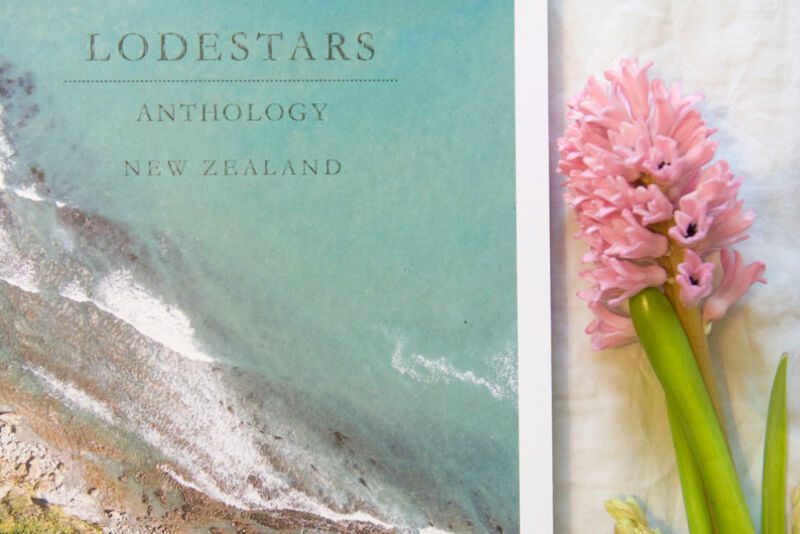 As a travel magazine and not quite a guide book, it has been so useful to read about off-the-beaten track magical places to visit to give us a unique Kiwi experience. With Lodestars Anthology, I feel like I’m reading a guide book written by a friend. A narrative of adventures hiking, fishing and cycling around both islands is interspersed with tips on where to get the best flat white in Wellington. I would love to hear your tips of where to go and what to do if you’ve been to New Zealand!